Born in the Bronx, N.Y., Ricky “G” grew up listening to and singing the songs of his idols, Bobby Darin, Elvis, Neil Diamond etc. Ricky’s early roots in musical theater and summer stock included lead roles as “Tony” in West Side Story and “Sid” in Pajama Game. During his career, Ricky “G” performed with the popular show band “Clutch”, a favorite choice of entertainment for vacationers to Panama City Beach for many years. Featuring music of the 50’s 60’s & 70’s, “Clutch” opened for such acts as Kansas and Pam Tillis. Later, while with the band “Double Talk”, he opened for Grassroots, Hooty And The Blowfish and also performed for our troops in Korea. Ricky’s range from Frank Sinatra to Billy Joel is classic style and entertainment. 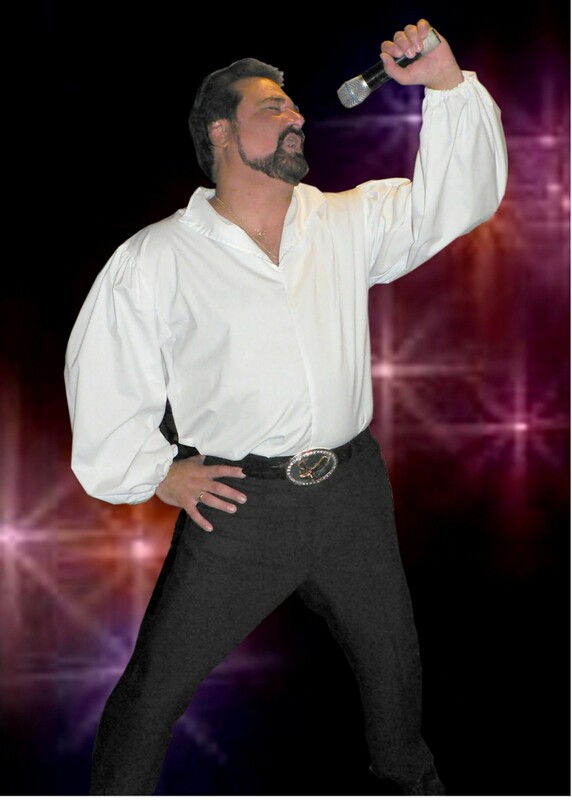 His warm voice will wrap you in happy memories and invite you to once again enjoy the “Golden Age” of nightclub entertainment. 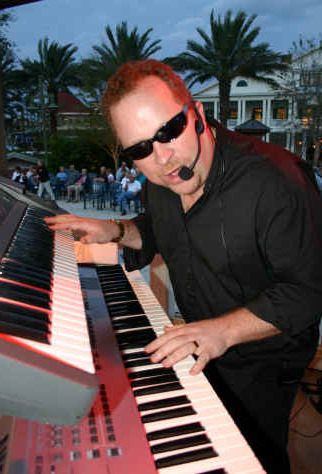 Michael is a professional, full time entertainer with 20 years experience, performing for Walt Disney World, Royal Caribbean, ‘Jelly Rolls’ Dueling Pianos,’Clutch’ Rock & Roll Show Band, and The Pink Flamingos to name a few!